The British theoretical physicist was known for his groundbreaking work with black holes and relativity. He was also the author of several popular science books including 'A Brief History of Time'. "We will miss him forever," they said. 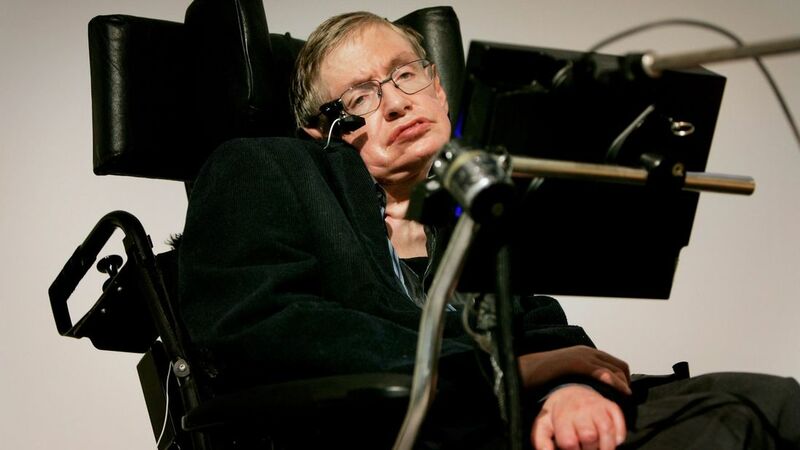 Hawking had a rare early-onset slow-progressing form of amyotrophic lateral sclerosis (ALS), also known as motor neurone disease or Lou Gehrig's disease, that has gradually paralysed him over the decades.